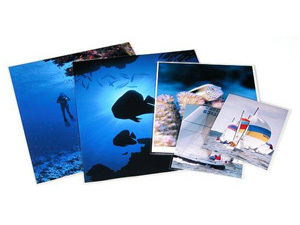 Clear archival polypropylene sleeves are sealed on three sides and hold two 8.5x11 prints or transparencies. 1/4" pocket tolerance. Opening on short side. These clear archival polypropylene sleeves are sealed on three sides and hold two 8-1/2" x 11" prints or transparencies.